However, you can’t be there all the time. Studies show that loneliness and social isolation can impact gravely on quality of life and well-being. There’s a significant and lasting effect on blood pressure, and links to poor sleep, dementia & Alzheimer’s, depression and higher mortality rates. What can you do? Strategies and tips on keeping your mind alert and active for isolated individuals. Scammers and fraudsters can cost you and your loved ones thousands of dollars. All they need is a phone number. Those living alone are most vulnerable. In this article, we explore ways to reduce troublesome worry often associated with isolated people. Fears people can have about answering the phone, and how you can help. Keep your loved ones feeling wanted and loved, and increase their happiness and wellbeing. 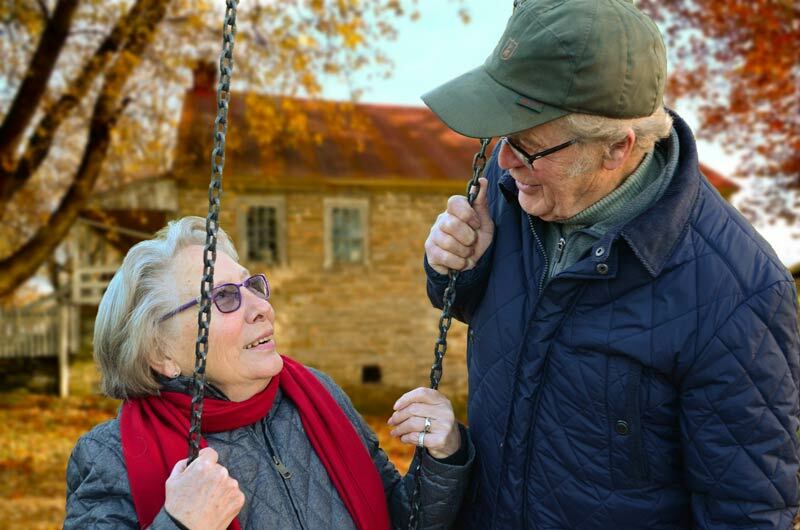 Konnekt’s free series of articles offers tips on improving the quality of life for the elderly or those with a chronic illness or disability. In this part 1, we share suggestions on how to keep memories alive, raise self-esteem and maintain independence. Scammers and fraudsters can cost you and your loved ones thousands of dollars. All they need is a phone number. Those living alone are most vulnerable. Part 2 shows you several techniques to detect, screen and block calls from strangers, telemarketers and those wanting to take your money. Those who care for isolated individuals constantly worry about falls, illness and being unable to contact them during emergencies. Part 3 shares recommendations to make it easier for you to get in touch to check that they’re OK. Many elderly and isolated people are scared of their phone. In this part 4, we discuss approaches to reducing fear of the phone and the possibility of unwanted callers, and help relieve the anxiety of answering. Studies show that loneliness and social isolation are connected to physical and psychological health problems. Part 5 reviews these linkages and considers ways to improve the happiness and wellbeing of those who are often on their own.